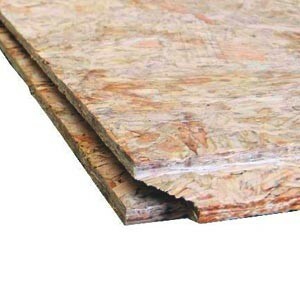 OSB3 Tongue & Groove Boards are used for flat roofing projects. Due to the tongues & grooves they do not need cutting to join on the roof joists. Oriented strand board is manufactured from cross-oriented layers of thin, rectangular wooden strips compressed and bonded together with wax and synthetic resin adhesive (95% wood, 5% wax and resin). 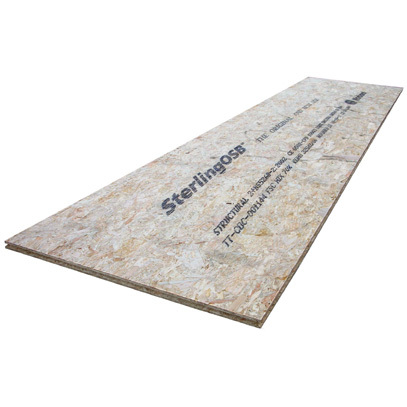 The resin type typically used is MDI moisture resistant resin binder. When installed they leave a level and smooth surface upon which to install the EPDM membrane. 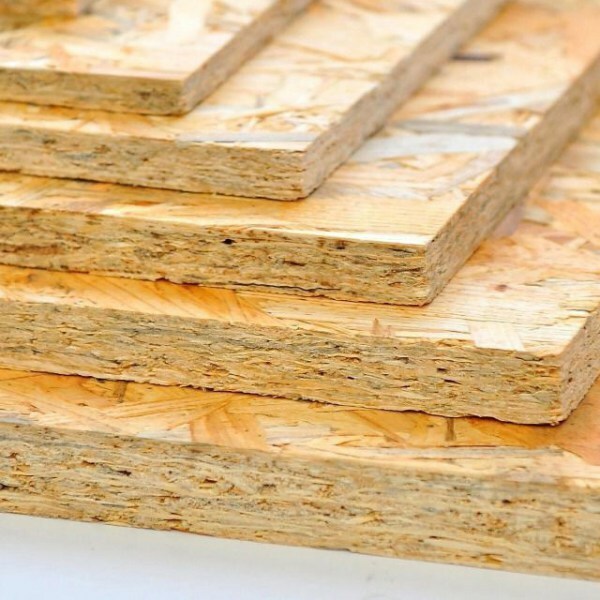 It is crucial that any dips or deviations in the existing roof structure are addressed prior to installation of the boards.